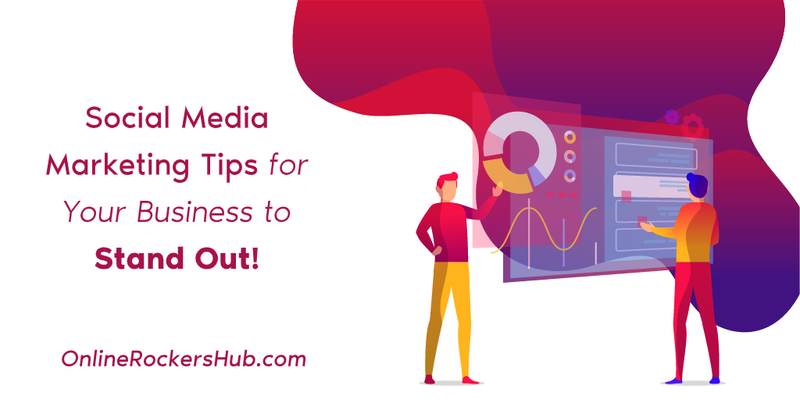 Social Media Marketing Tips for Your Business to Stand Out! Social media marketing is the modern marketer’s favorite tool. And why wouldn’t it be? With the sheer number of people on social media plus the ease of using social media sites, marketing has never been this accessible. Of course, all these come with their own challenges. Each social media site has its own set of rules, and keeping up with all of them can be challenging for a beginning marketer or a startup business. Whether you’re availing online marketing services or setting up your own marketing strategy, it pays to know how to engage people online. We’ve gathered a list of tips and tricks that apply to all social media sites—and some that are specific to your favorite social media. You’ll be standing out in no time! If you’re not yet sure which social media sites you’d like to focus on, here are general tips that will up your social media game. Strategies aren’t strategies if they don’t work toward a goal—they’re just exercises in futility. Set a SMART goal: Specific, Measurable, Attainable, Relevant, and Timely. Specific means you have clearly defined what you want to accomplish, including your goal’s limits, e.g., increase Twitter followers. Measurable means your progress can be quantifiable, e.g., increase Twitter followers by 500. Attainable means your goal can be achieved realistically. Relevant means your goal is aligned with your overall marketing strategy, e.g., increase Twitter followers by 500 to improve brand reach. Timely means your goal can and should be achieved in a specific period of time, e.g., increase Twitter followers by 500 in three months to improve brand reach. Conduct surveys to identify their pain points. Collect feedback from reviews and feedback tools like Hotjar and UserEcho. Respond to all comments and questions on your social media accounts. Reply to comments left on your blog posts. Brand voice. If you have a social media manager, specify with them what your brand voice constitutes. Does your brand use emojis? Exclamation points? Does your brand speak in an energetic or subdued tone? Make sure this brand voice is reflected not just in your posts, but also in how you talk to customers. For instance, if you’re a dental clinic, you should have a friendly, approachable, but professional tone—much like how your ideal dentist would talk. An appropriate brand voice encourages your audience to trust your brand. Brand ambassadors. Influencers and brand ambassadors should reflect your brand’s philosophy and ethics. For instance, brand ambassadors for your dental office shouldn’t be known for promoting junk food, since that goes against what your brand advocates (i.e., dental health). Think of your profile and cover photos as free billboards. Make the most of them! Your profile photo should always be your company logo, no exceptions. Because your profile photo is what people see on their newsfeeds when you post something, it’s an excellent opportunity to boost brand awareness and recognition. Your cover photo should still reflect your brand, but you can take more liberties here. Convey your brand story using your cover photo—use your tagline, product photos, or brand ambassadors. Never pass up a chance to let your audience get to know your brand better. Filling up your social media bio is both easy and effective—and it makes your brand look more professional, too, because it shows that you know who you are and what you stand for. Different social media profiles have different ways of showcasing your contact information. Most of them have sections dedicated to contact details that you can and should utilize. Additionally, you can also include your email address or phone number in your profile description or cover photo so it’s easily spotted by potential customers. Visual posts are the way to go! Blocks of text are boring under any circumstances, especially on social media where you’re constantly competing with other eye-catching posts. Use appropriate, engaging photos and videos that are on-brand, so your audience pays attention to your posts. There are several photo and video repositories with paid subscriptions; you can use their resources for your photo quotes and video stories. When marketing using a social media site, you should pay attention to the specific rules, tips, and tricks applicable to that site. For each site listed below, we’ve included the ideal posting schedule according to research. Who doesn’t have Facebook? It’s the most populated social media site, which means it’s a heaven for marketers—everyone you could ever want to talk to cooped into one massive online landscape. Of course, Facebook’s population is also its biggest drawback. If everyone’s on Facebook, that means all your competition is on there, too. Standing out will be your biggest challenge. Post consistently. It’s not easy to get a high organic post reach on Facebook since you’re competing with paid posts and the nature of the constantly refreshing newsfeed. By setting a consistent posting schedule, you set expectations with your audience, which means they will soon start seeking your posts themselves. Target your audience. Facebook has its own targeting feature, which any social media marketer should take advantage of. The site allows you to determine the age, location, and interests of a posts’ target audience. It also lets you set default target presets for your posts. Use Facebook ads. 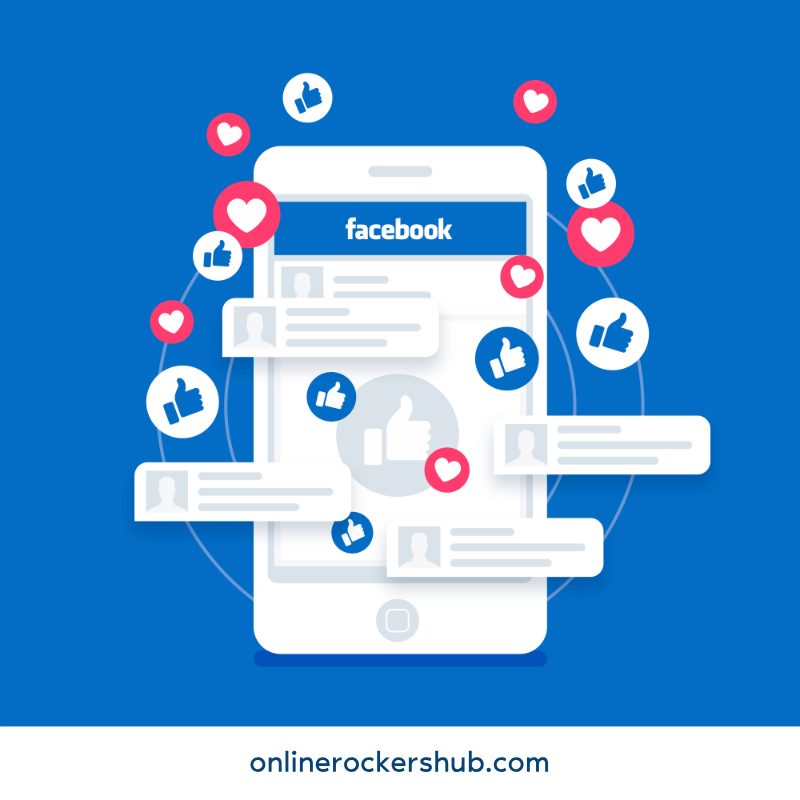 If you really want to stand out, then shell out for Facebook ads. Set aside a budget for advertising on Facebook, so your page can reach more people than organic marketing would have reached otherwise. Twitter’s appeal is also its challenge: you need to be able to capture your thoughts concisely and clearly. This character limit is great for people’s random thoughts throughout the day or for news updates. Some people even go on Twitter for their horoscope! Marketing on Twitter means making the most of your limited resources. Keep tweets short. Research shows that the ideal number of characters in a tweet is 103. Just because Twitter extended its character limit to 280 doesn’t mean you should, too. Tweets should be concise and straight to the point. They should also be more conversational in tone than other posts on social media. Don’t automate tweets and DMs. There’s a number of software available that allows you to automate your tweets and message replies. Not only are automated messages lazy marketing, but they also come across as impersonal and even annoying. Instead of automating responses, hire a social media manager who will be in charge of replying to and interacting with your Twitter followers. Use GIFs wisely. Not all tweets are made equal, and some of them simply don’t bode well with an attached GIF. As part of determining your brand voice, decide on what instances you should use GIFs and how often in a day a tweet should contain a GIF. Curate Twitter content. Sharing related content is an excellent way to establish your brand presence and keep your posting streak active. 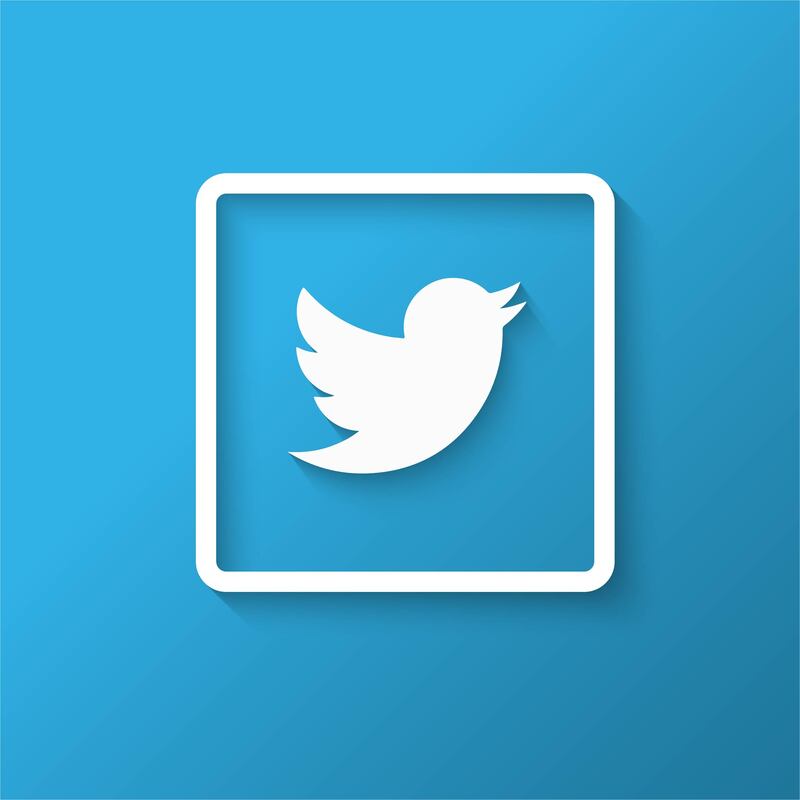 Easily curate content on Twitter by creating a Twitter list. Add your favorite thought leaders to the list, and you’ll have a go-to collection of possible tweet-worthy content. Instagram may seem intimidating to those who know it for its “artsy” posts. But don’t fret—with its photo-oriented setup, Instagram is great for building your brand image and presence. Use a business profile. Instagram’s business profile is perfect for, well, businesses. Business profiles let you add your contact info and website to your bio, making it easier for customers to reach you. Business profiles also offer insights and analytics, so it’s easier for you to evaluate how well your brand is doing on Instagram. Stick to a color scheme. 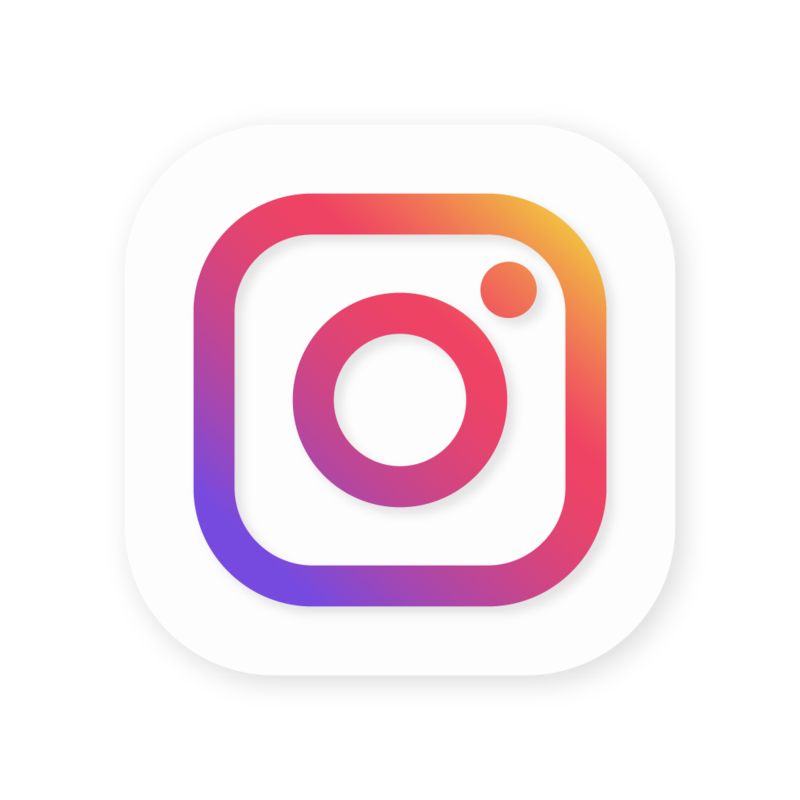 Instagram is all about “aesthetic.” Sticking to a strong visual brand not only creates recognition, but it’s also impressive—especially for your millennial audience segment. Using a color scheme also communicates your brand’s tone in a single glance. Just make sure your color scheme is part of your brand, such as the colors of your logo. Single-photo posts are the default and are ideal for quotes or product photos. Multiple photo posts are great for showcasing a product line or photo documentation of an event. Instagram stories are ideal for behind-the-scenes photos, photos showcasing company culture, and live product demonstrations. Unlike other social media sites, LinkedIn is a home for people’s professional lives, not their personal lives. LinkedIn is where people go to when they want to learn something new or improve their professional image. By sharing content that targets these two goals, you’ll have an easier time of marketing on LinkedIn. Publish posts. Writing and publishing content will establish you as an authority in your industry, allowing you to build a following more easily. Syndicate your posts. 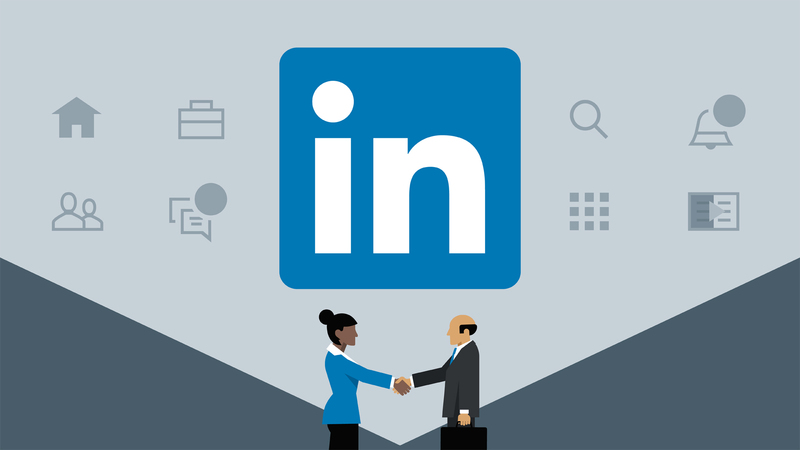 Publish your LinkedIn content on other platforms like Medium, making sure to link back to your LinkedIn post. By doing so, you’re spreading your content to people outside of LinkedIn—because, let’s face it, there’s not a lot of people on the site. Share your posts on other social media. Similarly, by sharing your LinkedIn posts on your other social media, you’ll not only spread your content but also promote your LinkedIn profile in the process. Never hesitate to share your blog posts on your social media sites. Doing so will boost your website traffic and encourage followers to keep checking your blog for more content. To optimize your blog posts for social media, customize your title and description. SEO plugins like Yoast allow you to customize your post’s title, description, and preview for each social media site. You can shorten your post title and description accordingly, so they’re not cut off in social media previews. You can also change your post’s social media preview photo, so the thumbnail is properly sized. Remember that a catchy title and an attention-catching photo is often the last push a person needs to click on an article. Inversely, a drab title and photo can turn off a potential reader from a well-written and informative article! Social media marketing requires marketers to be well-versed in each social media site’s quirks. With Facebook, your challenge is standing out. On Twitter, it’s communicating despite the character limit. Instagram lets you strengthen your visual branding, and LinkedIn speaks to users’ professional personas. Keeping track of these site’s marketing rules adds to your skills as a marketer as well as improves your brand’s overall image and presence. With these tips, marketing on social media will be a breeze! Note: These social media marketing tips are contributed by Sarah Morris. 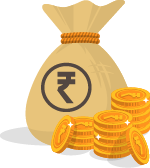 If you have useful tips to contribute, do check our guest blogging guidelines. It is key to optimize your blog for mobile users. Special when it comes to usability and speed mobile users will like you more if the page loads fast. As a company in the B2C field, it is essential to utilize the given platforms of social media for marketing purpose. You listed the top 3 which are a good starting point.